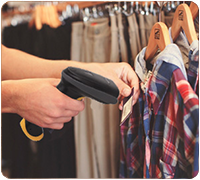 Handheld corded scanner captures 2D barcodes in the harshest of conditions — even when labels are at varying distances, featuring the widest working range available. 2-D: PDF417, MicroPDF417, Data Matrix, Maxicode, QR Code, MicroQR, Aztec, Hanxin, etc. The HS20 2D corded barcode scanner may be budget-conscious and affordable, but it does not skimp on value. 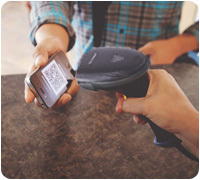 It reads barcodes up to 6 inches away, a distance that meets and exceeds a wide range of applications. 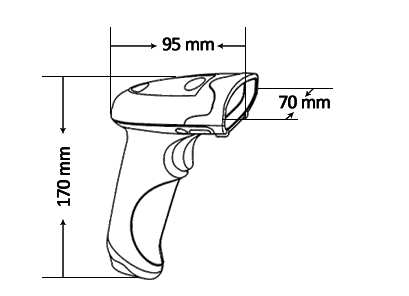 The HS20 2D corded barcode scanner reads barcodes up to 6 inches away, a distance that meets and exceeds a wide range of applications. 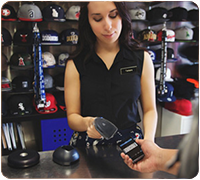 The HS20 can scan 1D linear barcodes and 2D barcodes, either printed on paper or represented digitally on a screen. 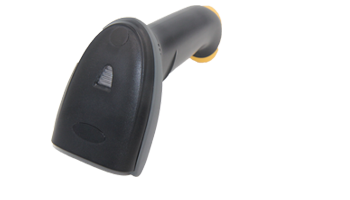 Available for both standard and high density barcodes, this barcode scanner is versatile across the board. Our HS20’s gun grip style is comfortable and simple to operate. 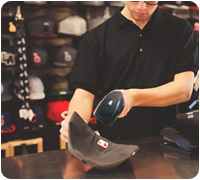 Its remarkably lightweight form factor will reduce worker fatigue, ensuring success in scan-intensive applications. 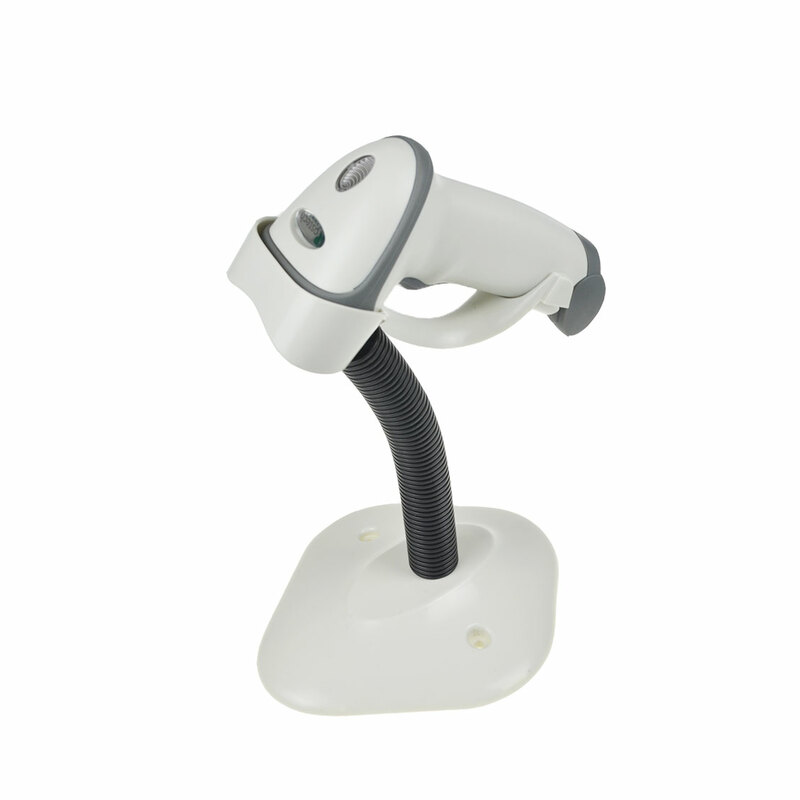 This rugged 2D barcode scanner is built to withstand the wear and tear of the work place. It’s simply built to last. The HS20 will continue to operate at top performance levels even after multiple 6-foot drops to concrete. Its housing will repel any dust or water it may come in contact with in a warehouse or retail setting. Its quality materials and durable construction make the HS20 a smart investment. 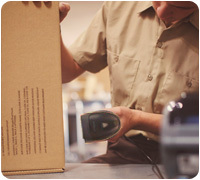 With the HS20 2D barcode scanner, you’ll have one device that is able to read barcodes off screens and off printed labels, even in the same transaction. 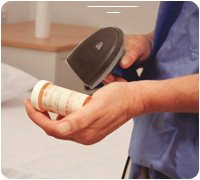 As an easy plug-and-play scanner, you won’t need complicated configuration to get up and running. Simply plug the scanner into a USB port to get going. All of this comes in an affordable, budget-friendly package.